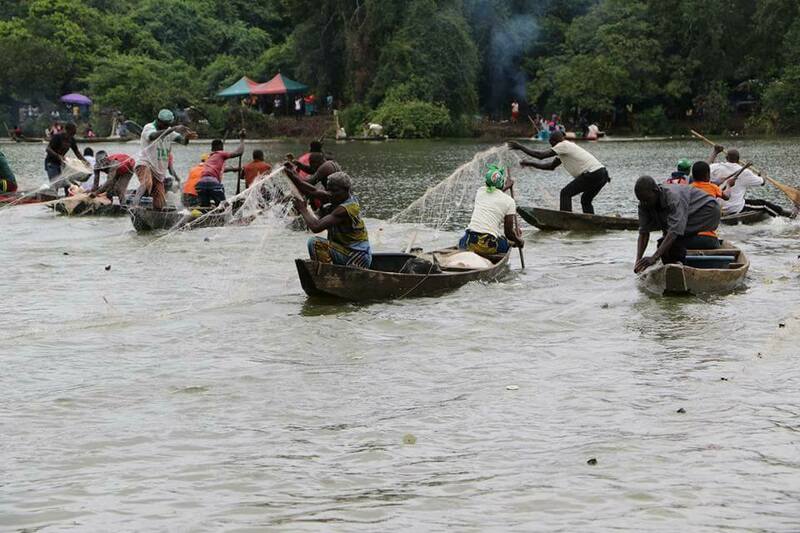 One good thing about Nigeria is the diverse cultures and associated festivals inherent with the people of in Nigeria. 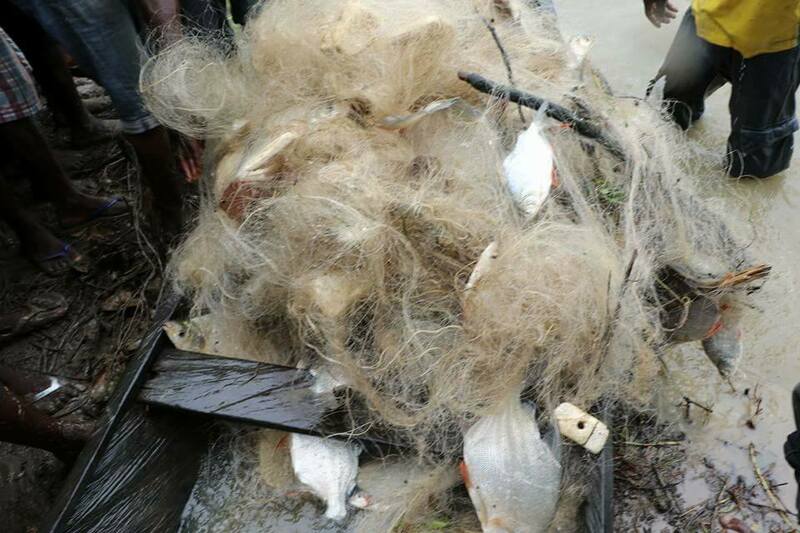 The Lake Efi fishing festival takes place in Sabageria, Kolokuma/Opokuma LGA, Bayelsa State. It is a form of a homecoming for the sons and daughters of the town, as they use the occasion to give thanks to the river goddess for a bountiful fish harvest. 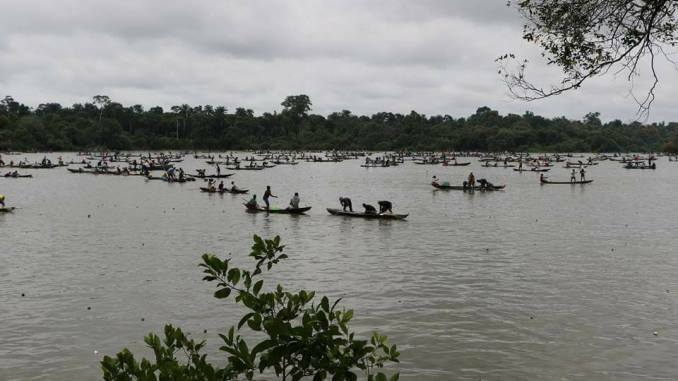 The festival, which is usually celebrated every seven years, is subject to the pronouncement of the chief priest, and involves canoe rides, a boat regatta and a fishing contest. 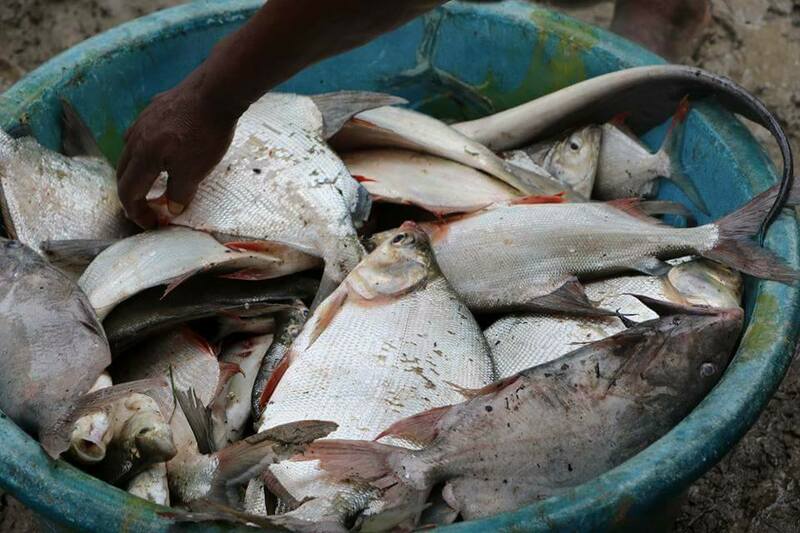 During the festival, visitors are able to purchase fish of various sizes caught in the lake and sold at cheap prices.